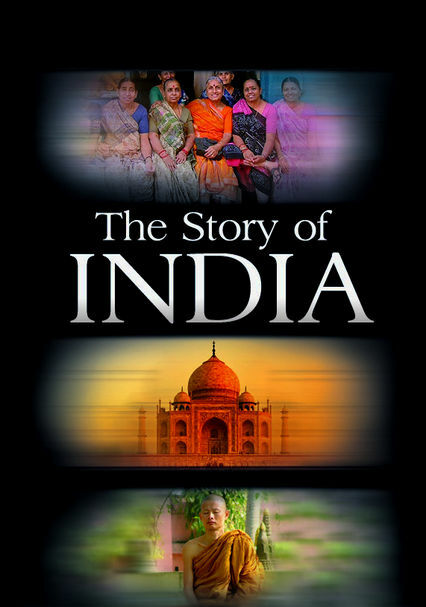 Hosted by noted historian Michael Wood, this documentary series explores the many facets of Indian society, including the arts, spiritual traditions, the diverse population, the rising high-tech business community and more. 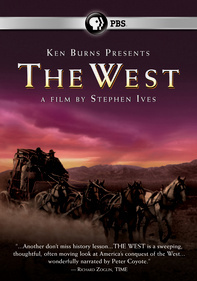 Explore the rich culture of India with this visually striking program that takes viewers on a fascinating journey from the country's ancient origins to its significant place in our contemporary global community. 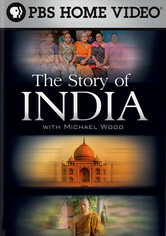 Hosted by noted British historian Michael Wood, the series explores the many facets of Indian society, including the arts, spiritual traditions, the diverse population, the rising high-tech business community and much more.